More snow means better skiing. With all the snowfall it promises to be a pretty decent ski season. Usually the local ski slopes in New York and the Poconos end up closing or reducing the amount of slopes open in early March. At least all this snow is good for someone because everyone around here is way over the snow. My school district has had three snow days already and its only February 6th! Compared to the one or two days we usually get for the winter three seems like an enormous amount of days! Snow days cooped up in the house with the kids. Snow days getting bundled and heading out to sled or play in the snow. So today I am looking at the bright side. Too much snow here means many snow filled runs on the mountain. 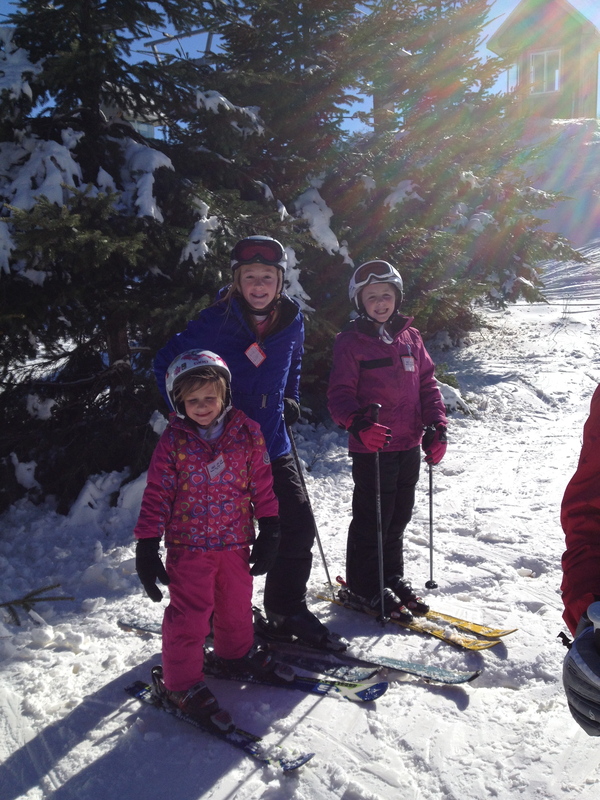 Skiing is one of my favorite things to do with the kids. I love that it is outdoors, it’s exercise and that the whole family can ski together. Honestly, there aren’t many activities you can do as a whole family outdoors especially in the winter. The main drawback to skiing is the cost. The price of a lift ticket is pretty pricey these days. At slopes near me the cost can be up to $50 or moe for an adult holiday lift ticket. Add it up and it does cost a pretty penny. Which is why I love when my kids are in fourth and fifth grade. You can apply for a 4th/5th Grade Snow Pass. For some reason the ski gods have determined that 4th and 5th graders are the perfect age for learning how to ski. I imagine the goal is to create lifelong skiers. 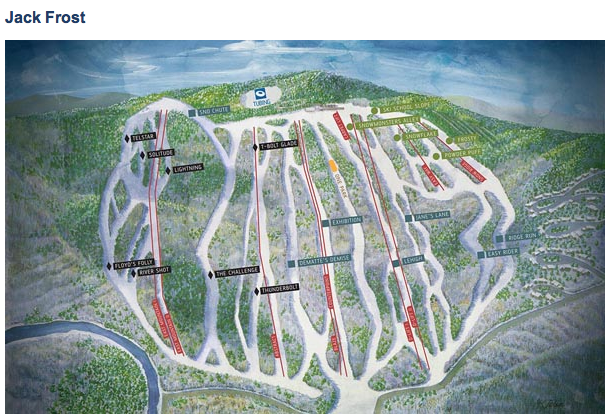 I mainly ski at Jack Frost Big Boulder in Pennsylvania so I applied for the Pennsylvania 4th/5th grade Snow Pass but they have them in almost every state where there is a ski slope. When I first learned about the 4th/5th Grade Snow Pass I couldn’t believe it. Why don’t more people take advantage of this great savings? I believe it is just one of those things that isn’t really publicized and you wouldn’t find it out unless you were looking. Of course since nothing in life is free there is a processing fee of $30 for the pass. The application can be done online in just a few minutes. You just need to upload a color picture of your child and a report card. The site says there is a 2 week turn around time but I got Grace’s in the mail in one week. In the mail you will receive a booklet which contains 3 vouchers for all of the participating mountains. It also includes lots of extras like a free lesson and coupons. You are required to buy and adult lift ticket when you redeem the vouchers and there are some blackout dates and restrictions depending on the ski slope. All of the restrictions and fine print is available on the website to check out before you apply. Jack Frost Big Boulder are great family ski slopes and it is actually two mountains but one resort and your lift ticket is good at both mountains. 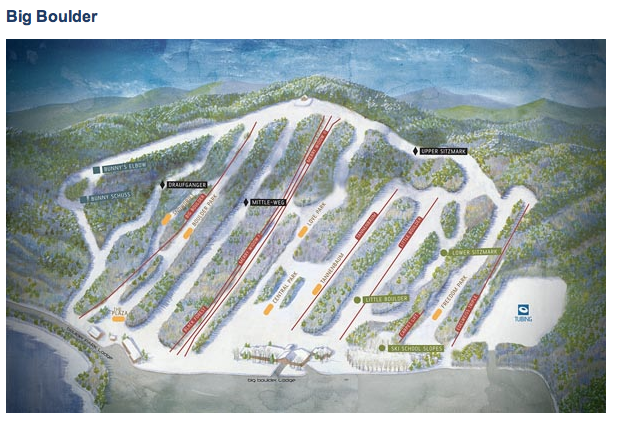 Also, it’s not too big and the kids can ski every trail there. And what’s really great is with the 4th /5th Grade Ski Pass you get 6 lift tickets since it is two mountains and there are no restrictions or blackout dates. It’s been a godsend this year. What a savings 6 lift tickets! Definitely worth the $30 processing fee. This entry was posted in Exercise, Family, Family Fun, Skiing, Sports and tagged 4th & 5th grade ski for free, 4th grade ski pass, 5th grade ski pass, Big Boulder, Jack Frost, jfbb, Lift ticket, Pennsylvania, Pocono Mountain, ski, skijfbb. Bookmark the permalink.